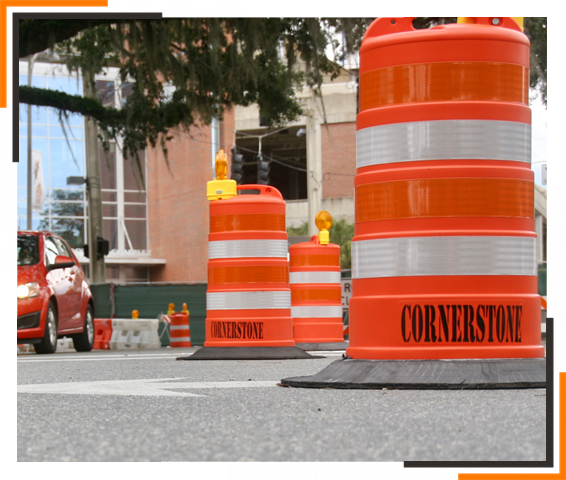 Cornerstone Barricades, Inc. is a Maintenance of Traffic (MOT) service provider based in Gainesville, FL. With over 20+ years of experience working for and with the Florida Department of Transportation, our high experienced staff specializes in road construction safety. Our Advanced Maintenance of Traffic (MOT) Certification enables our firm to provide superior MOT services, including designing, installation, maintenance, and equipment rental. As a registered Florida DBE company, we specialize in MOT design, lane closures, flagging operations, sign installations, detours, and road closures. All plans and installations are designed and implemented by certified and highly experienced personnel. Upholding the highest FDOT standards, our services expand beyond highway and road construction to include traffic assistance during special events like concerts, game days, parades, and fireworks. Let us know how we can help ensure traffic maintenance in accordance with FDOT Design Standards on your next road construction project. Consult Cornerstone Barricades and let our traffic team provide a competitive MOT quote for your next bid. 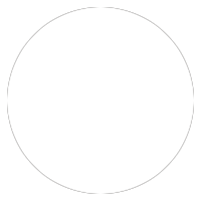 Give us a call today to discuss upcoming projects. We look forward to working with you.